As beer enthusiasts nicely understand, there has in no way been a higher time to be a beer drinker. but all that beer begs for the right food to go together with it! 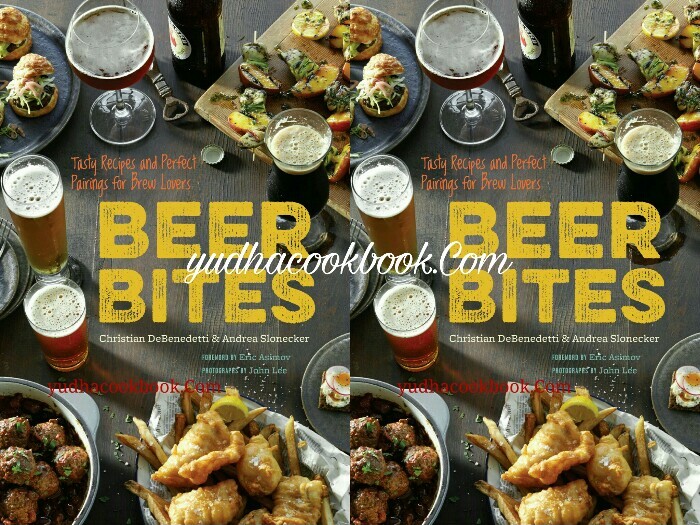 This collection serves up sixty five globe-roaming and easy recipes from appetizers to snacks and principal publications that move past traditional pub grub with pointers of beer patterns and broadly available should-attempt brews for each dish. Beer Bites is ideal for the developing cadre of craft beer lovers eager to discover the basics and nuances of beer and food pairings, whether or not they're website hosting tasting nights or simply playing one suitable brew at a time. Andrea Slonecker is a cookbook author, food stylist, and recipe editor for Kinfolk. Her books include Pretzel Making at Home and Eggs on Top(both published by Chronicle Books). Christian DeBenedetti is a travel, food, and drinks journalist based in the Portland, Oregon area, author of The Great American Ale Trail, and the founder of Wolves & People Farmhouse Brewery. John Lee is a San Francisco-based photographer specializing in food and portraiture. Eric Asimov is the chief wine critic of the New York Times..